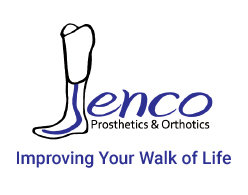 Jenco Prosthetics & Orthotics is proud to be northern Utah’s trusted professionals in prosthetics and orthotics. Our 25 years of experience have taught us how to provide each patient with the care they deserve. 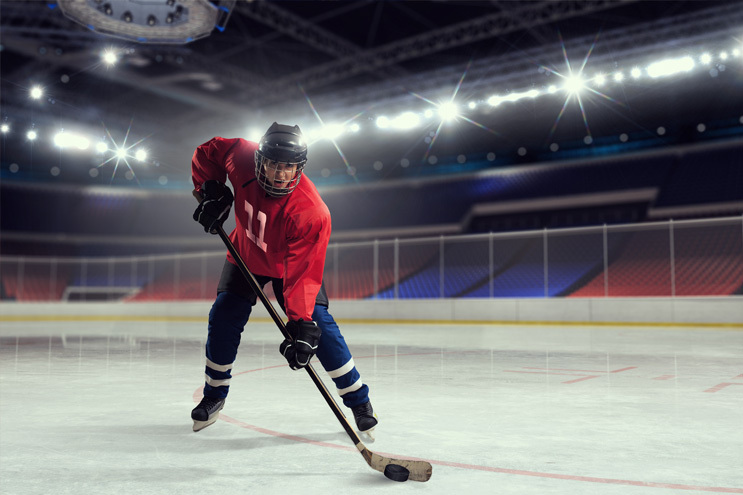 We promise to give you the support you need and the best custom-made products to help you reach your potential. 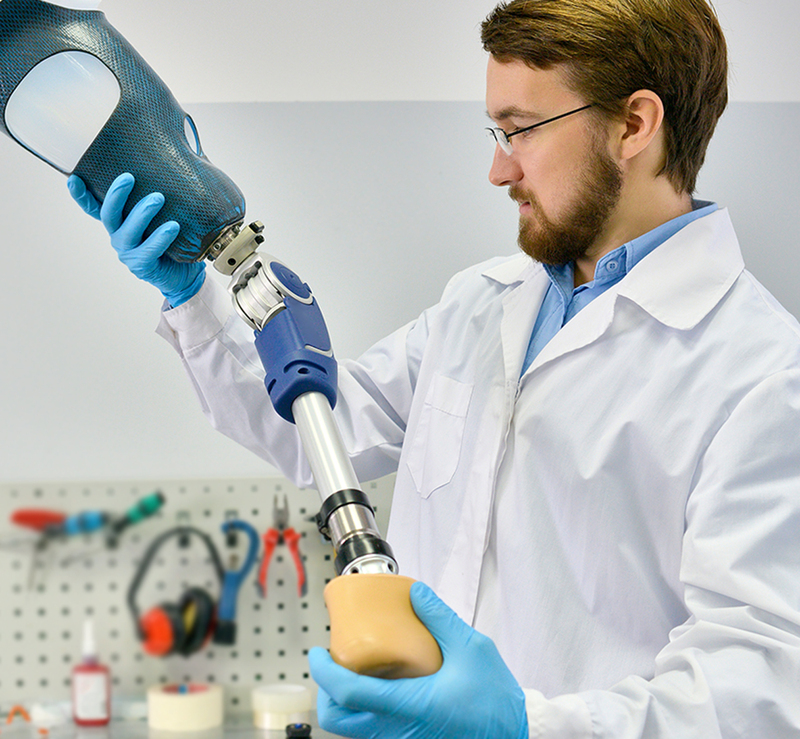 Jenco is a leader in prosthetics, offering the latest technologies available including microprocessor knees and feet. 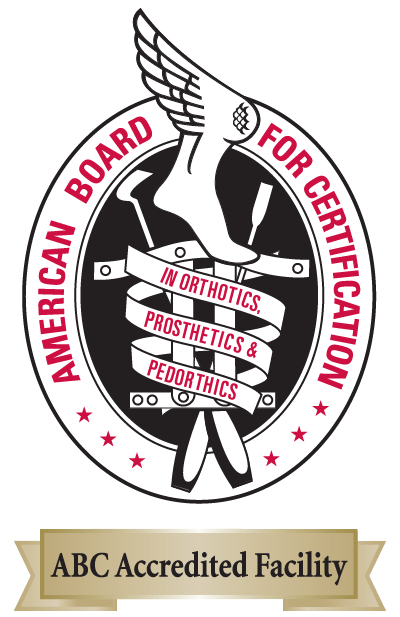 Let us help you choose the best orthotics that suit your needs. Whether that’s for plantar fasciitis or another painful condition, we’ll come up with a solution designed specifically for you. and service you deserve with over 25 years of experience. Copyright 2018. All Rights Reserved. 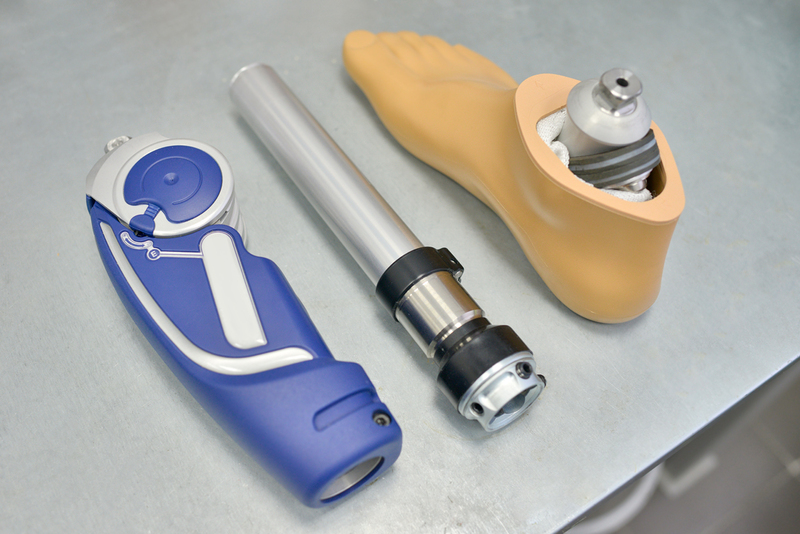 Jenco Prosthetics & Orthotics. I have been an amputee for years. 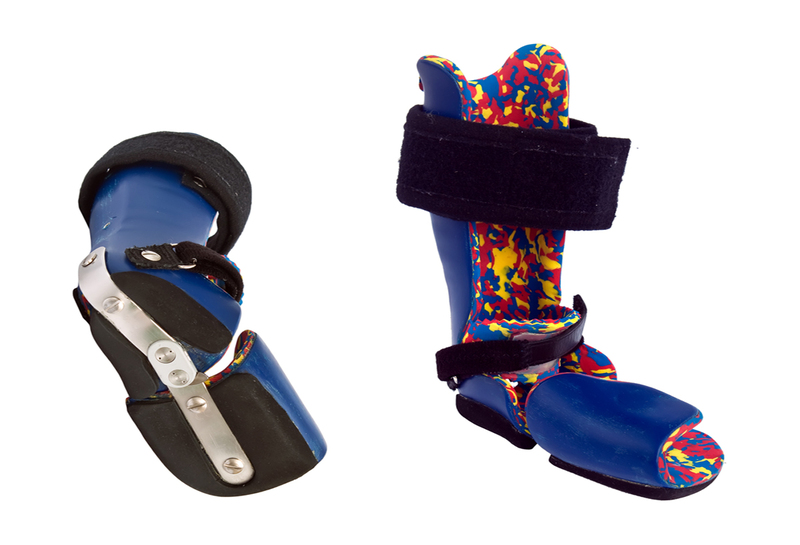 I have struggled with my fit with my prosthesis for years. I had a great prosthetist in Texas that did the best he could to get me going. I had to move to Utah and was not looking forward to finding a new prosthetist. However, Patrick at Jenco Prosthetics has made me feel at home. It is amazing how he can make a small adjustment and make me extremely comfortable again. He has listened to my concerns and explained things to me about being an amputee that no one has before. Patrick welcomes my questions and always answers them in a way that I can understand. He has helped me get back to the mobility that I thought I would never achieve. I have been an amputee after having multiple surgeries for club feet. My goal since has been to play on the USA women’s Paralympic sled hockey team. Currently, I play on a women’s sled hockey team as a goalie. I am just waiting for the Paralympics to recognize the sport. I will continue to pursue the goal to win a gold medal. Anything and everything is possible. Patrick at Jenco Prosthetics & Orthotics has helped me achieve my goals and will continue to help me achieve my current goal. My name is Tim. 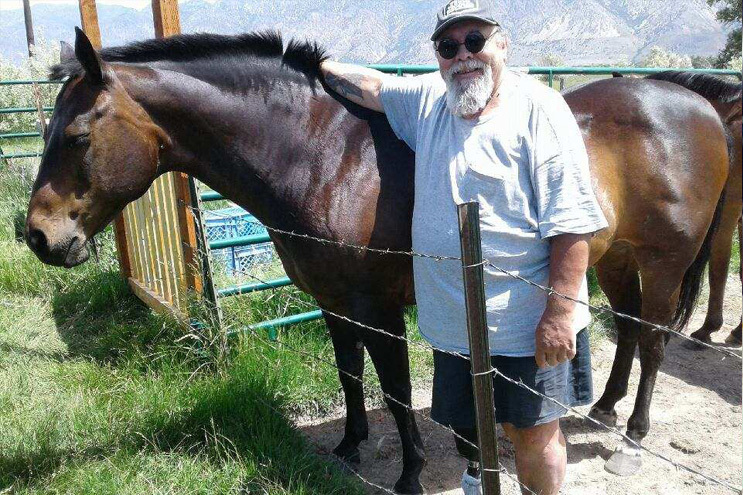 I have been an amputee since I was in my 20s due to a motorcycle accident. I have had numerous prosthetics over the years that never fit me properly from other companies for me to be able to run and make my goal of being a runner. 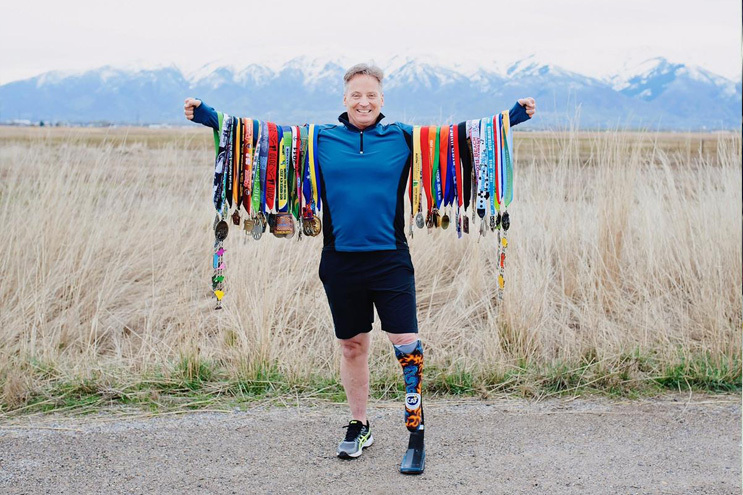 Jenco Prosthetics and Patrick’s 27 years of experience gave me the ability to fulfill a lifelong dream to run a marathon in all 50 states. My new quest is to run a marathon in all 7 continents.